YOU WILL WITNESS a tidal wave of musical performances. join us as we rise up with the crescendo. – equally and univocally FOR EQUALITY. QAM 2014 EVENT: Film Screening + Dance Performance Combo = An entertaining evening of Dance & Drama! The evening will feature award winning and popular films from KASHISH 2013, South Asia’s biggest queer film festival, alongwith a scintillating dance performance by Dancing Queens, India’s only transgender dance troupe. 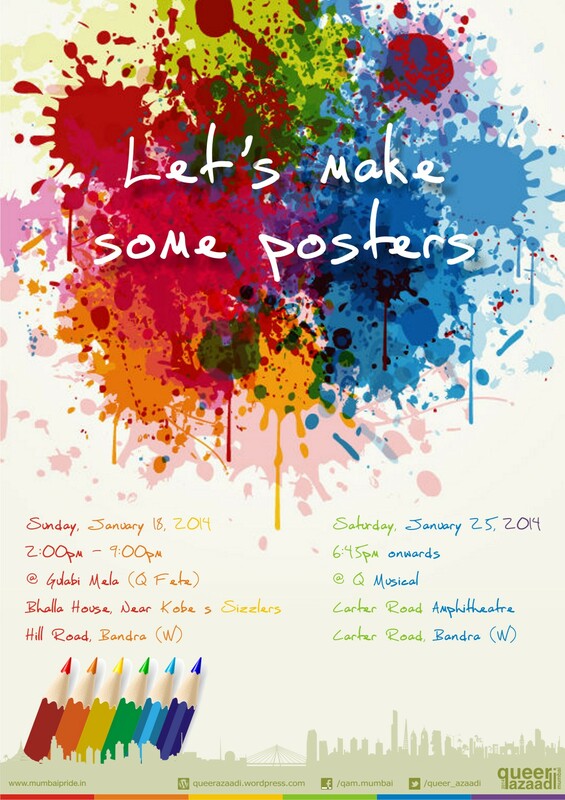 Have you ever wondered who make those amazing posters for Mumbai pride march? The answer is ‘WE’. We shall provide you everything, including cardboard, colors and appreciation! You just have to be there and put your pride expressions on canvas. This is one of our mainstream events which pulls out so many curious eyeballs, so get ready to sensitize people about the queer issues and rights. You don’t have to be a queer or an artist to express yourself. If you believe in equal rights then you’ve qualified for this event. Come and join us, Let’s create posters to make change. The Queer Movement in India is a little over 20 years old but is relatively still a new movement in the political landscape of the Indian Sub continent. The pre and post independent social movements in India have had a far reaching influence in our social ideologies, our value systems and our identity as Indian citizens. Besides the rhetoric of Indian identity, one asks what it means to be gay, queer , lesbian , transgender in the Indian context. How do the diverse social ideologies that pervade our existence further compound with our ideology of being Queer. These ideologies shape our politics, the candidates we vote for and the political parties we support. Is our Queer identity influenced by other contemporary social movements or does it have its own identity? The time to ask this question has arrived. After a long protracted legal fight in the Delhi High Court and the Supreme Court on section 377, we are back to ground zero. As a sexual minority community we are recriminalized and now face the uncertainty of several review petitions being heard out in the Supreme Court. We may face the prospect of our fate being decided by the Parliament. Our fate of not only being decriminalised but also having rights that uphold our dignity. But , do we think that our Parliamentarians are ready to discuss issues of sexual orientation in the Parliament and do you think they will do justice to these discussions. The time for political dialogue amongst the queer community has arrived. Can the Queer Movement in India continue to remain apolitical ? Can the Queer movement only take another route to fight for its rights apart from legal protocol? Is the Queer Movement a vote bank that can make a difference to election outcomes? How do we interact with our elected representatives? How do we let them know what we want as Queer Voting Citizens of this country? For this we as queer citizens in India need a political ideology that is strategic, goal oriented and principled in our belief systems. 1. As members of the queer community arrive, they will be asked to answer the above question on a graffiti wall. Individuals could choose to answer with names or anonymously. 2. 5 panelists – 2 gay men , 2 LB women and 1 transperson would constitute the panel. 3. The panelists would be required to read through the graffiti wall and take notes. 4. The gathering convenes and each of the panelists is given 7 minutes each to voice his/her personal opinions, analysis and conclusion of what is written on the graffiti wall. They can give their opinion on who they feel is a more promising candidate/party in the upcoming Parliamentary elections for the Queer community. 5. Post this exercise , the floor will be thrown open to the queer community. People can ask questions and panelists may choose to answer those questions. the question can also be answered by other queer community members in the audience. 6. The minutes of the proceedings will be made and a concise report of this exercise will be maintained. 1. Queer & Political is an absolute safe space for queer community members. Only Queer community members will be allowed for the discussion. 3. There will be no cameras allowed inside and no pics will be entertained even on phones. 4. The transcription of the minutes will be anonymous and no quotes will be ascribed to any participant. 5. This is a no holds barred political discussion on being queer in India and all care will be taken to ensure that participants do not feel threatened in voicing their opinions. 6. No personal attacks or aggression will be tolerated. 7. Media is not allowed for this event. What is it: A two-hour long discussion that makes you a more empowered citizen of India, using the Preamble of the Indian Constitution as a core document, which details your rights and duties and the State’s responsibility towards you. 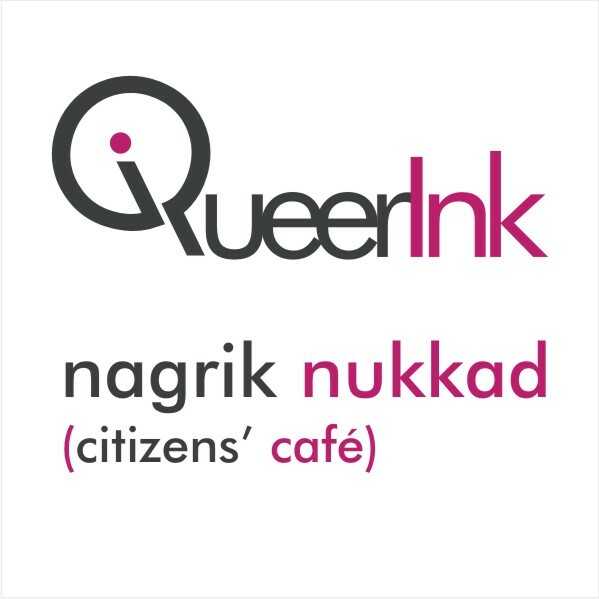 The Nukkad is a space for dialogue on what it means to be an Indian citizen – irrespective of your sexuality – and provides, in very real terms, an understanding of just how valuable you are to your country. Who are We, The People: For the last six years, We, the People – a collective committed to educating people about that sterling text, the Constitution of India – has been celebrating November 26 as ‘Constitution Day’. Each year, from November 26 to January 26, they hold a national campaign called Constitution Connect, in order to create awareness of what it means to be a citizen – not simply because you are born/naturalized into this country, but because of the values enshrined in the Constitution of India. In the past two months already, 23 Nukkads have been held across 12 locations across India, and over 800 people from all walks of life have been part of this. Why this matters: Queer Ink is proud to collaborate with We, The People to spark this conversation to empower the queer community of India. The recent Supreme Court judgment on Section 377 affects our constitutionally guaranteed rights to privacy, expression and equality, and left many of us with a disempowering sense of dejection and fear. It’s time we reclaim our dignity and awaken to just what exactly do the words, Justice, Liberty, Equality and Fraternity, mean to us on a real, everyday basis. Let’s discover the roles we play. Let’s get a sense of our power and its chummy accompaniment, duty. Who can attend: Everybody. Parents, siblings, queer folk, straight folk, youngsters, old people. Everyone who wishes to feel empowered is welcome. How much will it cost: At one level – everything. Your life’s at stake here. But if you’re talking about money, then there’s no charge. The workshop is free. What’s the catch: You’re a smart one, and that’s why you need to be here. Mail us/ call us quickly because the workshop can only accommodate 25 people. 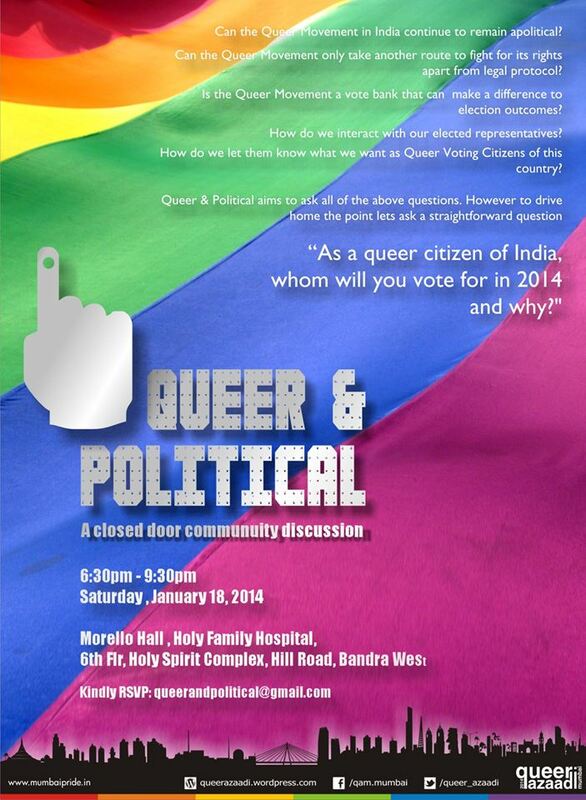 FIRST OF THE EXCITING QAM MUMBAI EVENTS TILL THE PRIDE MARCH 2014 !!! “Out beyond the ideas of wrongdoing and rightdoing, there is a field! I will meet you there.” says the 13th century poet Rumi. Taking the same line of thought and attempting to break boundaries of conventions of love, marriage and gender stereotypes, Dushantapriya is an inspiration from Kalidasa’s Sanskrit play Abhigyan Shakuntalam written by Sarang Bhakre. 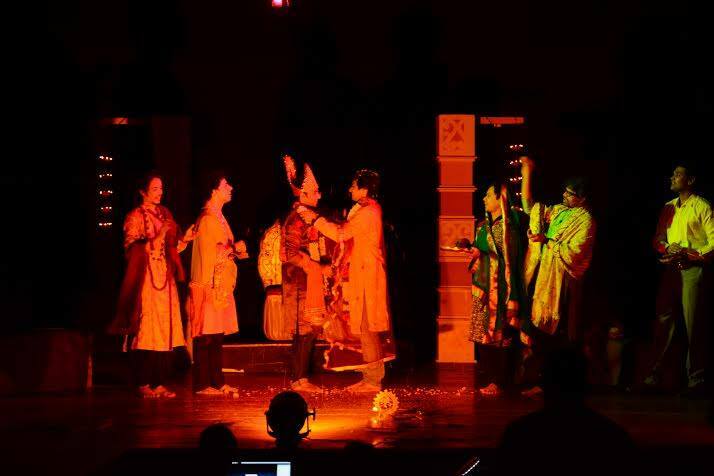 This play within a play, has Rohit; a 20 something lad from small town Karjat playing the role of deer in the staging of Shakuntal. 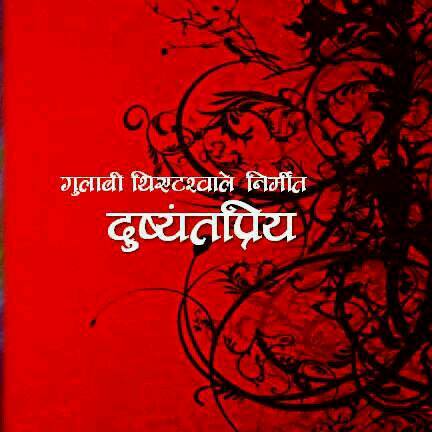 In an unforeseen circumstance, the girl playing Shakuntala leaves the play. Just two weeks are left for the opening of the play and this news sends shivers down the director’s spine. This is when Rohit offers to do the proxy of Shakuntala. He does it with such an ease that the director decides that all the women roles will be done by boys and they’ll meet the deadline. This puts two men Rohit and Sushil opposite each other on stage doing roles of lovers breaking the conventional boundary of man and woman! A character points out, “We have had a history of men doing the roles of women extraordinarily well…take Balgandharva for instance!” Now the fun does not stop here. Chetan and Abhi, two straight guys and befitting the macho stereotypes are forced to play Priyamvada and Anasuya, the friends of Shakuntala. This is completely unacceptable to Chetan and Abhi but keeping the job means doing the roles. With such an intricate crisscross of emotions and blurring the ideas of gender & sexuality, this play intercuts between the real lives of these characters vis-à-vis the characters they are portraying on stage! Till now they had only heard that “life imitates art and vice-a-versa” but will this happen with them as well? How will Rohit differentiate between the character of a woman which he does with such ease and his real life? Will it have any impact on how he leads his own life? Will his suppressed emotions be let free with this? Will Sushil be able to reciprocate romantically to a man portraying the role of a woman? What effect will this have on his relationship with Rohit off-stage? How will the two straight men do the roles of women? Will they have some take away on gender and sexuality by the end of the play? To answer these questions and many more watch the first ever queer adaptation of Abhigyan Shakuntalam. Queer Azadi Mumbai is looking for enthusiastic volunteers, if you feel you are up for it then read on. If you strongly feel like supporting Mumbai Pride Events and Pride walk but just can’t because of unforeseen circumstances, no issues! 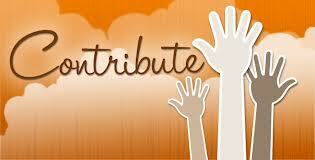 There are ways you can also contribute! For more info, you can also reach us on +91 9920879663 . · You can also contribute towards Mumbai Pride by sharing QAM events through Facebook, Twitter, Watsapp, BBM etc. · You can write about QAM on online social media spaces. Worthy articles will be shared on our Official Facebook Page. · You can offer to stick QAM Calendar at your college or work place with permissions from concerned authorities. · Inform friends and family about QAM events and activities. Economical support is very constructive way to Support PRIDE!! QAM is a completely non-profit collective that relies on people like you to keep up the momentum! Please donate generously to make this year’s QAM more memorable and eventful than before! Rest assured that every rupee that you give will be well spent! Please email qam.editorial@gmail.com with a request to donate and we will provide you with NEFT details of our account. Are you a singer? well, not the bathroom ones. the stage types? 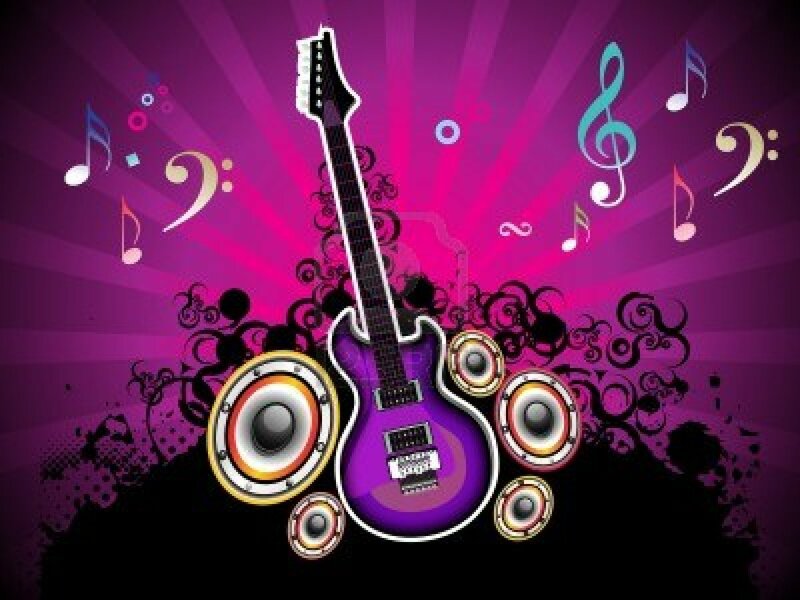 any instrument that you know to play and want to flaunt? do you wish to shake a leg and get all groovy? do you have something to say? and want to say it aloud in the form of a spoken word piece? or do you have some other innovative dhaansu idea? you could mail us at harish.iyer@hotmail.com (Subject : QUEER MUSICAL) or call at 9833100340. do send us links of your work, if any. The Pride is an event where all sexualities march together claiming their right of an equal share of the sun above and earth below and spaces in between. The Pride and the event preceding it is an assertion of the fact that we exist, and we are not a number, we are but a formidable force that celebrates its existence. Chalo jaldi karo.. send us your entries. On our Republic Day, rise early, get ready, wear your running shoes and step out to experience the city like never before. 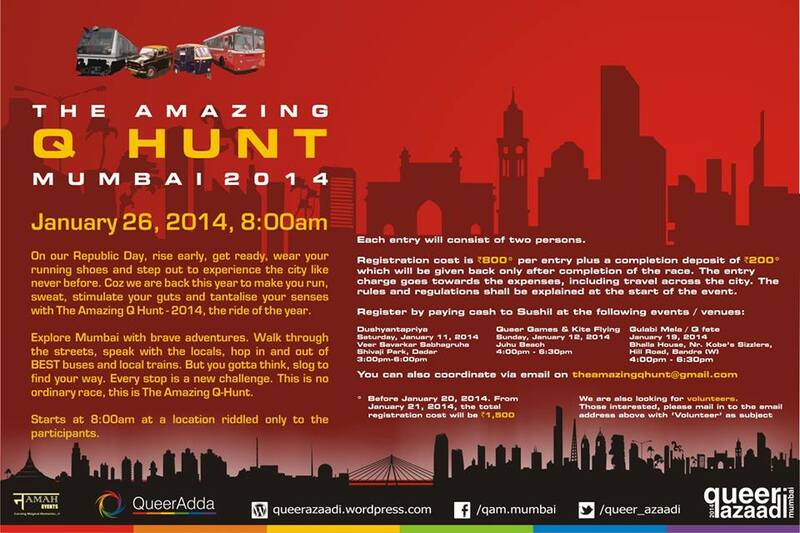 Coz we are back this year to make you run, sweat, stimulate your guts and tantalise your senses with The Amazing Q Hunt – 2014, the ride of the year. Explore Mumbai with brave adventures. Walk through the streets, speak with the locals, hop in and out of BEST buses and local trains. But you gotta think, slog to find your way. Every stop is a new challenge. This is no ordinary race, this is The Amazing Q-Hunt. Starts at 8:00am at a location riddled only to the participants. Each entry will consist of two persons. Registration cost is Rs. 800* per entry plus a completion deposit of Rs. 200* which will be given back only after completion of the race. The entry charge goes towards the expenses, including travel across the city. The rules and regulations shall be explained at the start of the event.